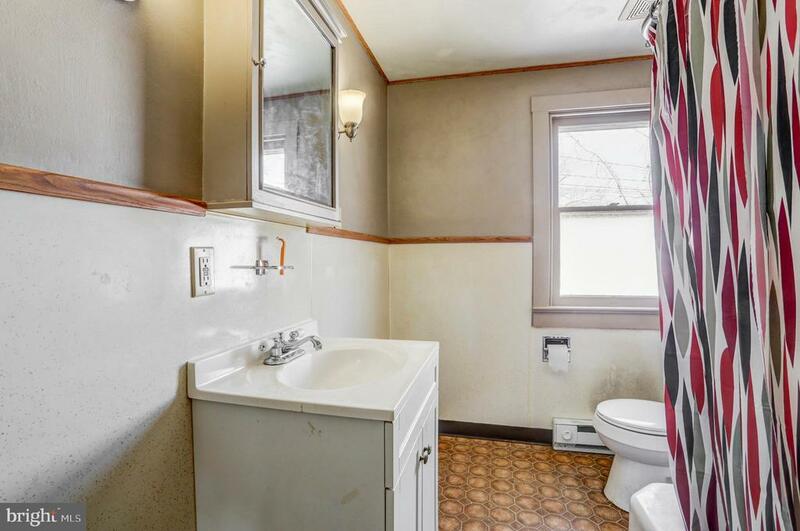 Fantastic Multi-Use Property! 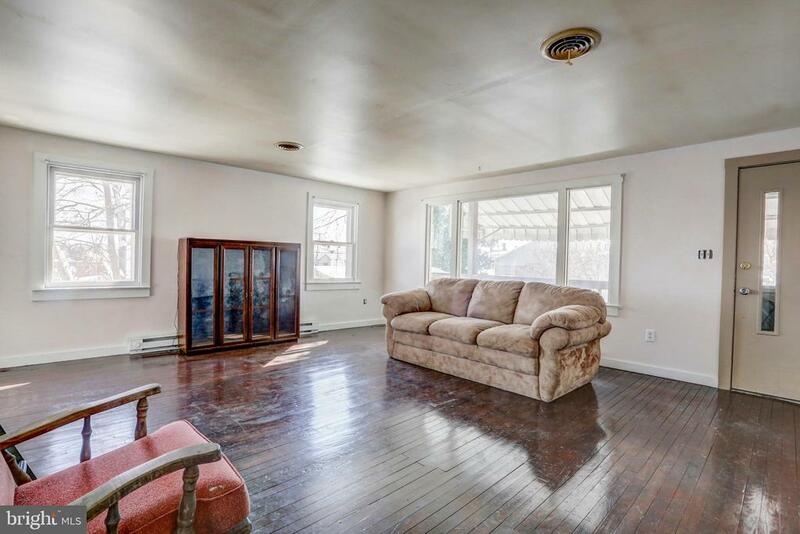 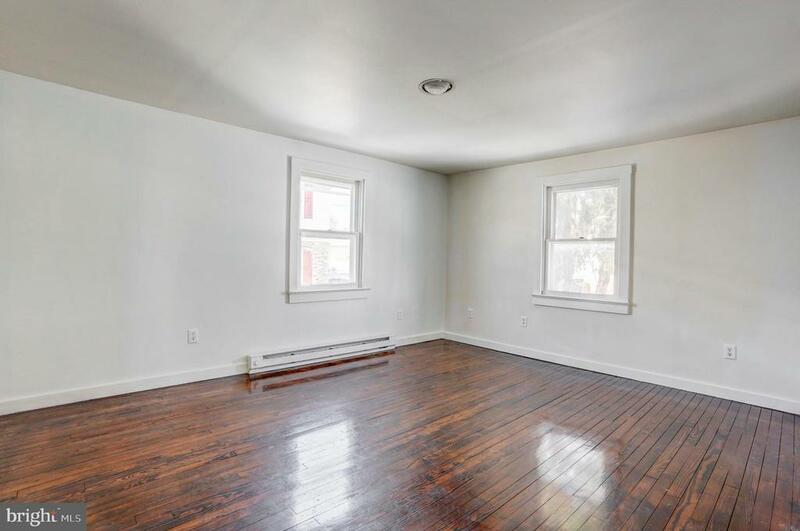 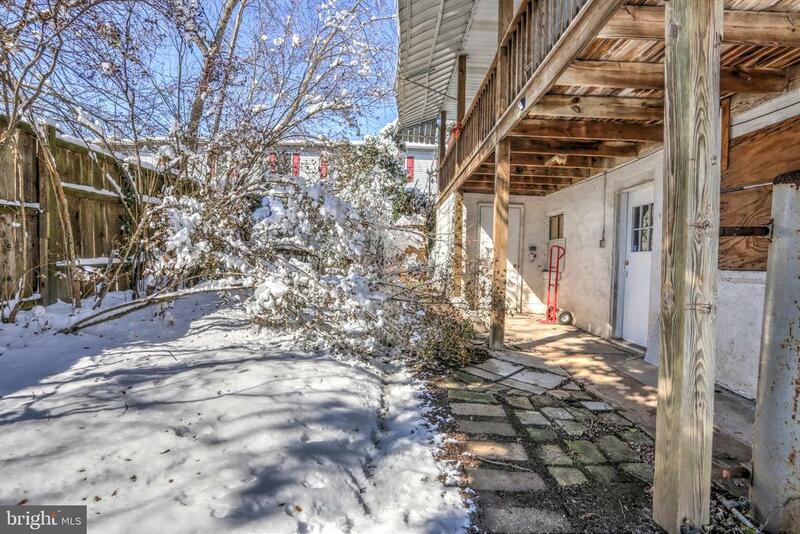 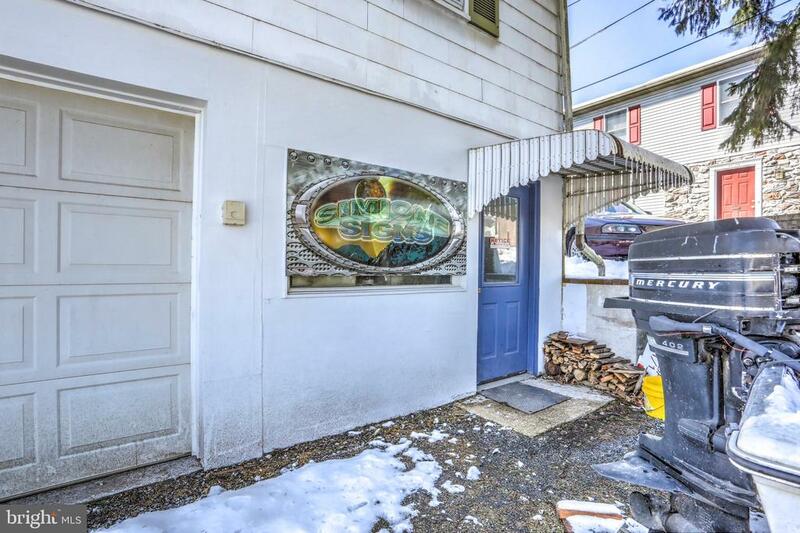 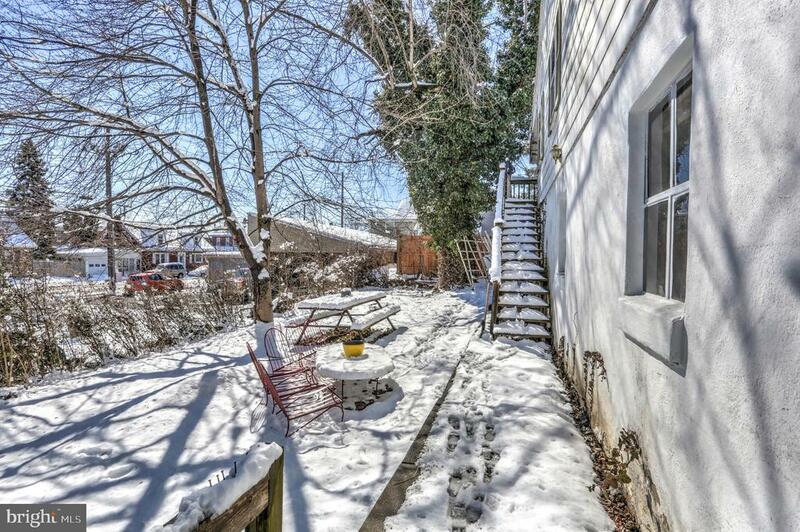 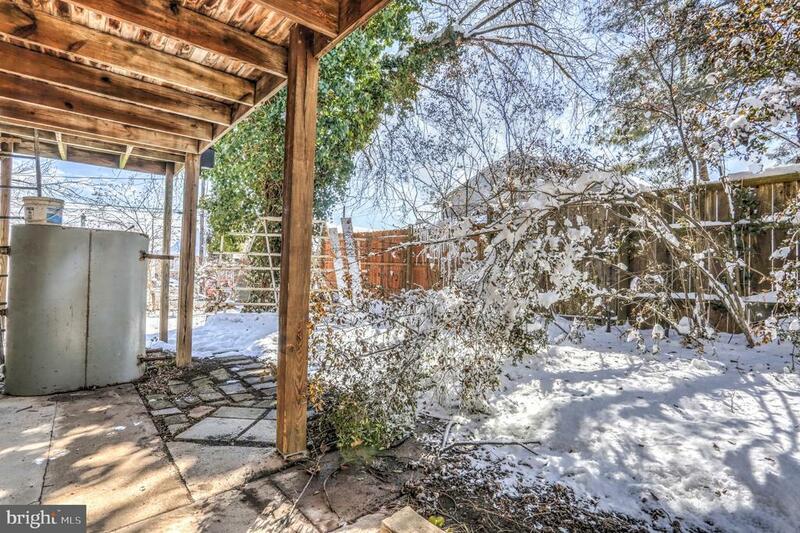 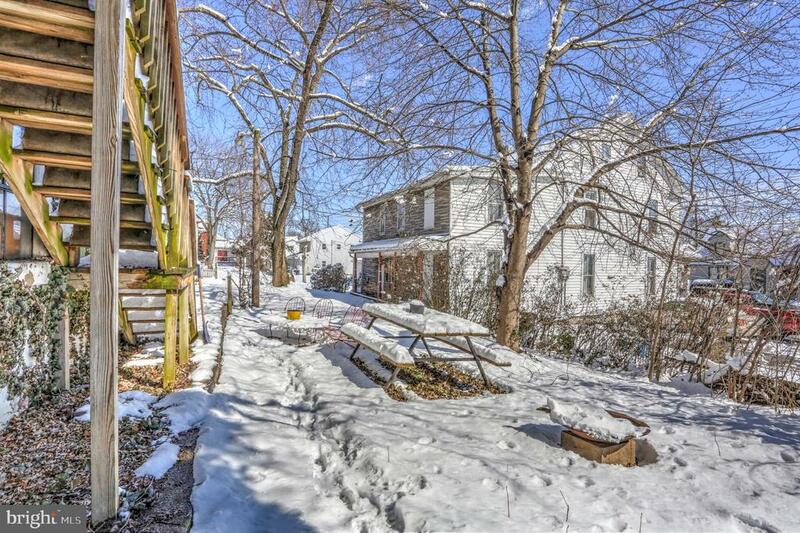 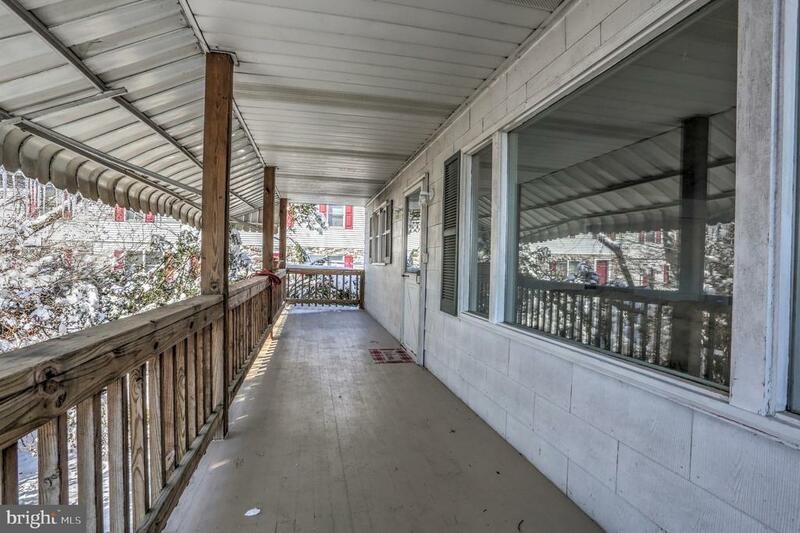 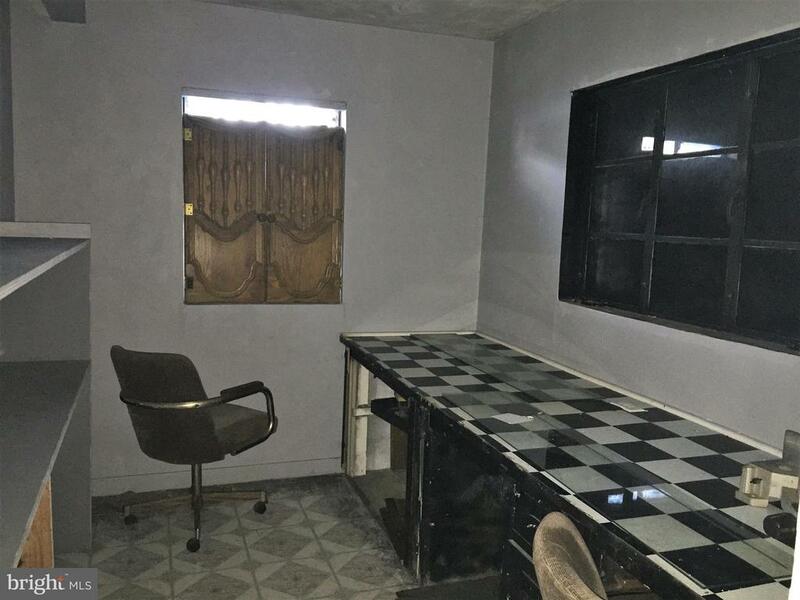 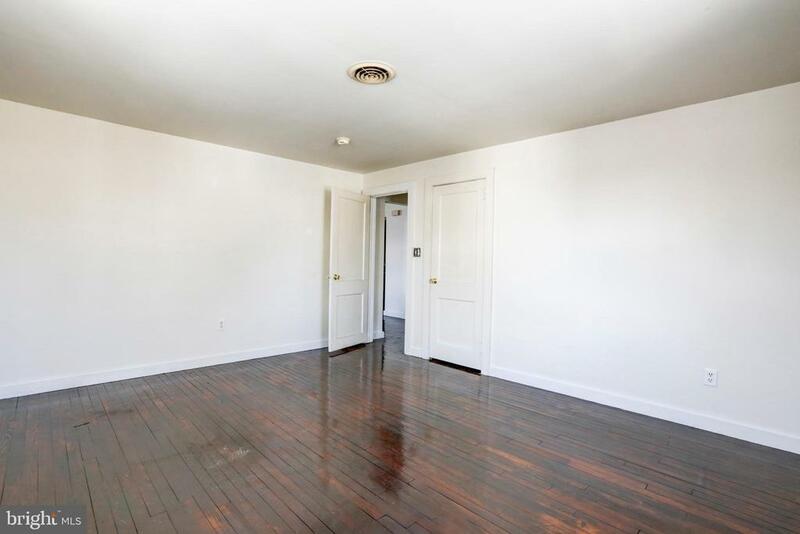 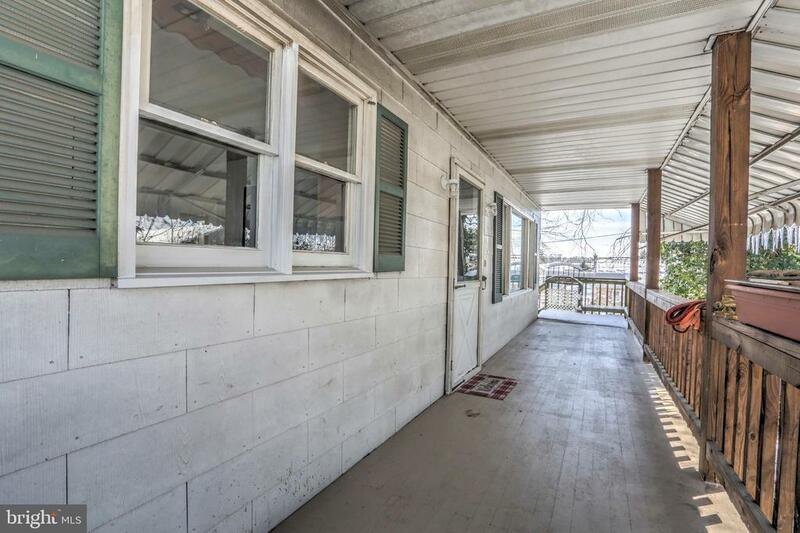 Located in the Central Business District this home offers several different residential and commercial opportunities! 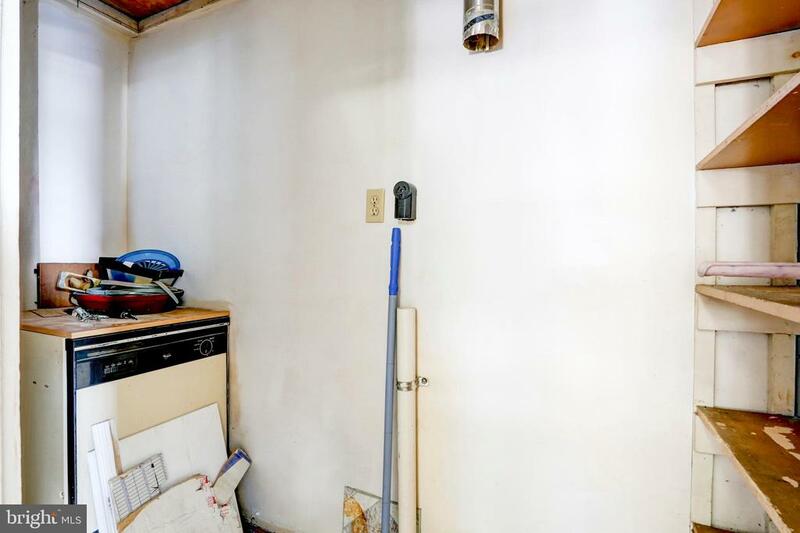 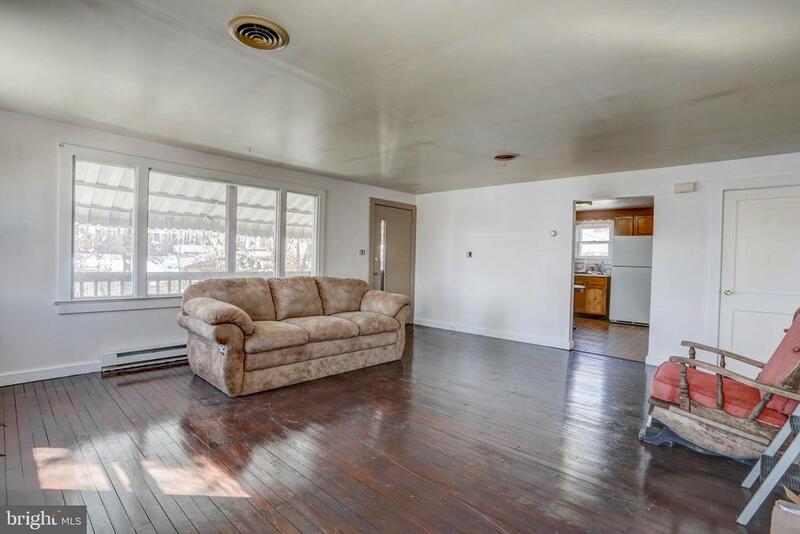 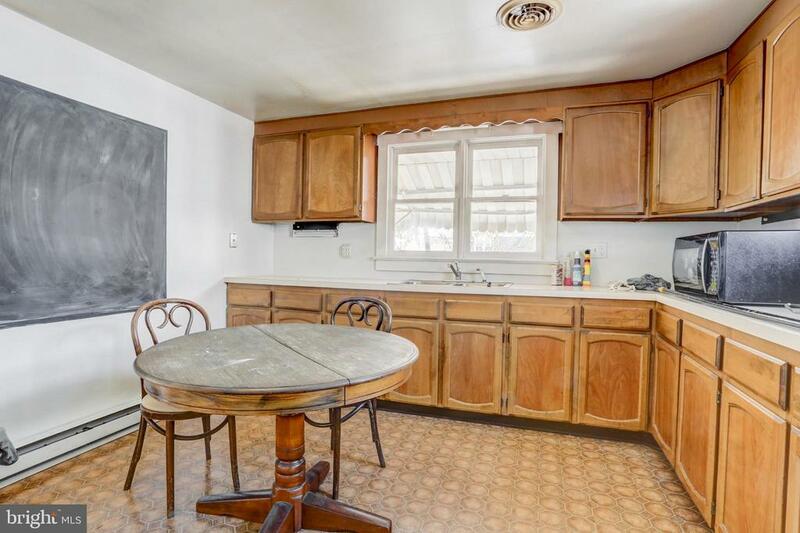 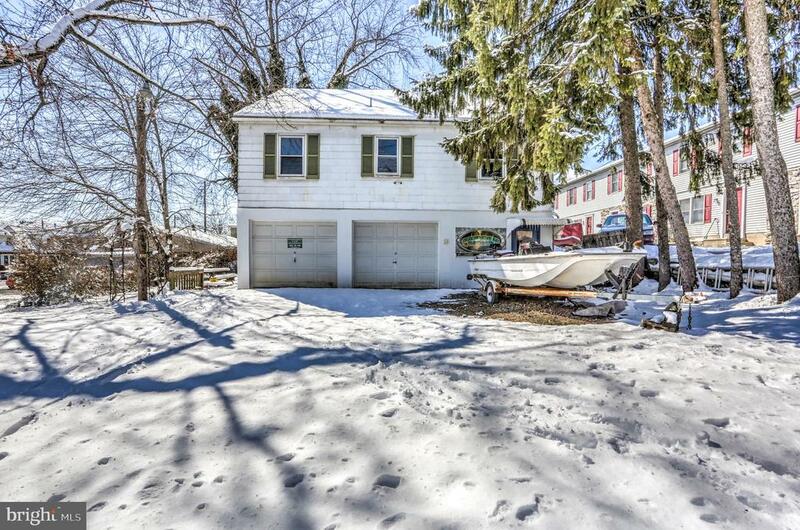 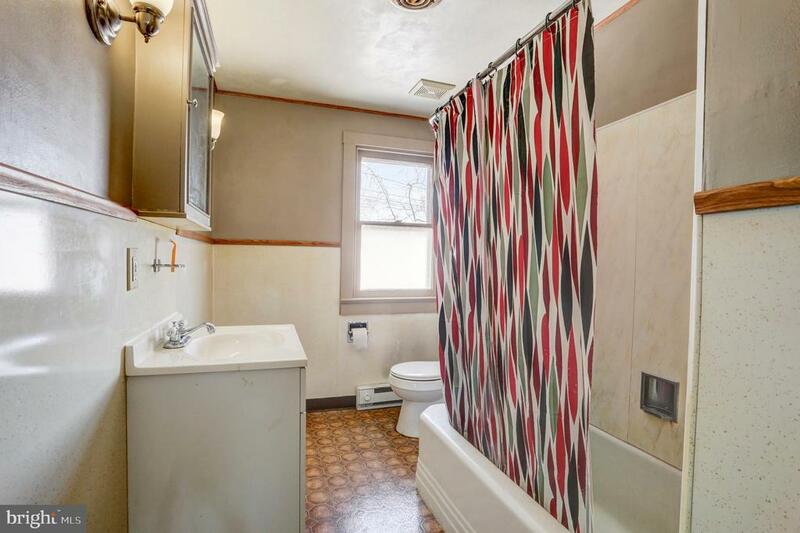 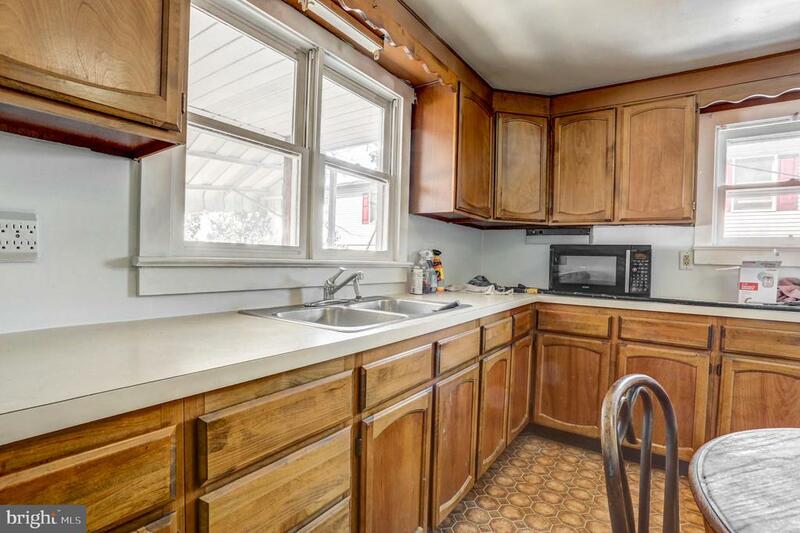 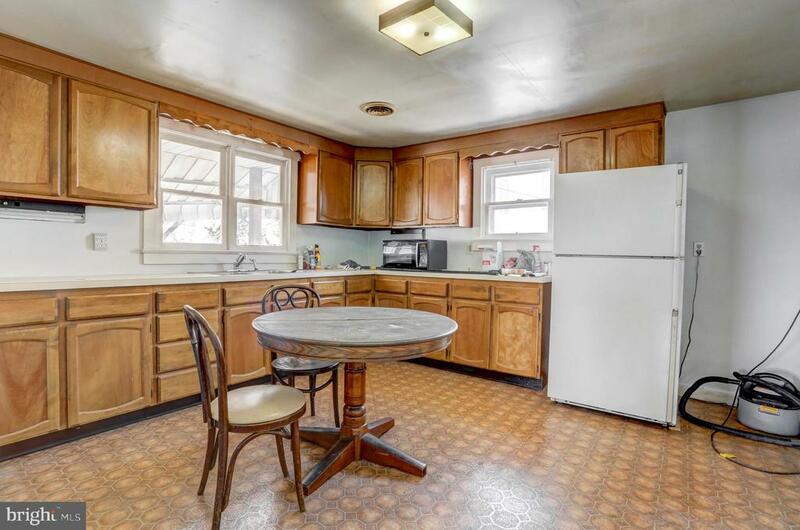 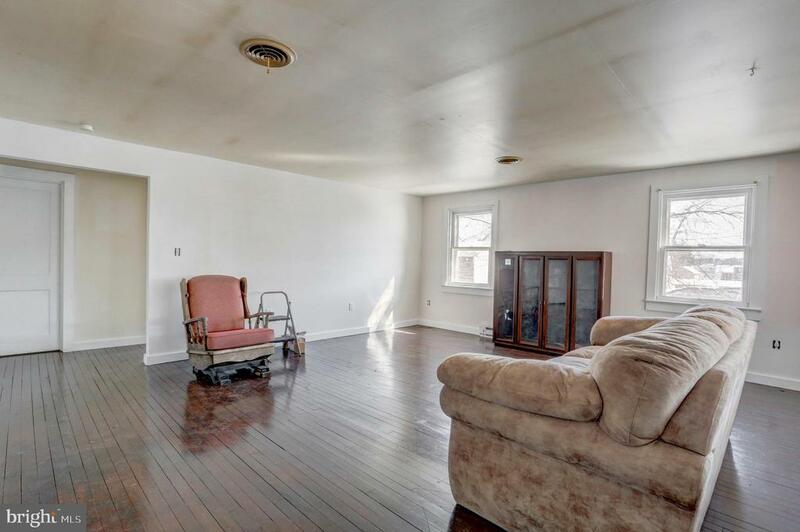 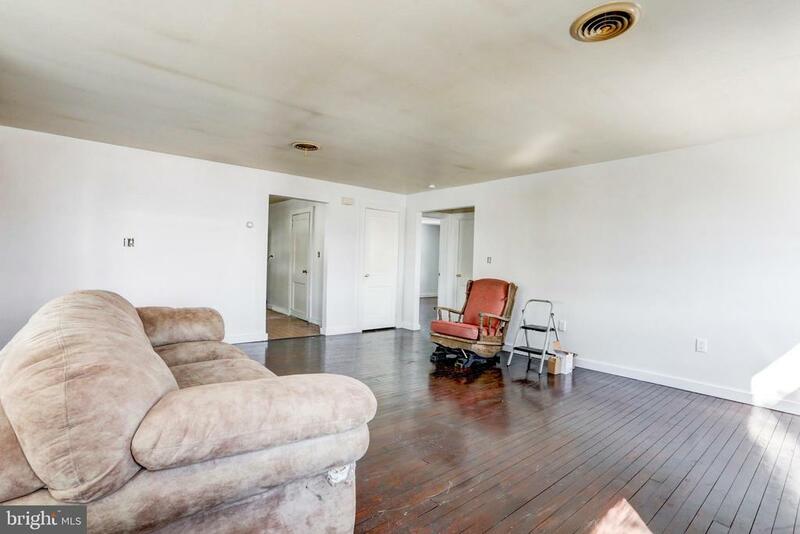 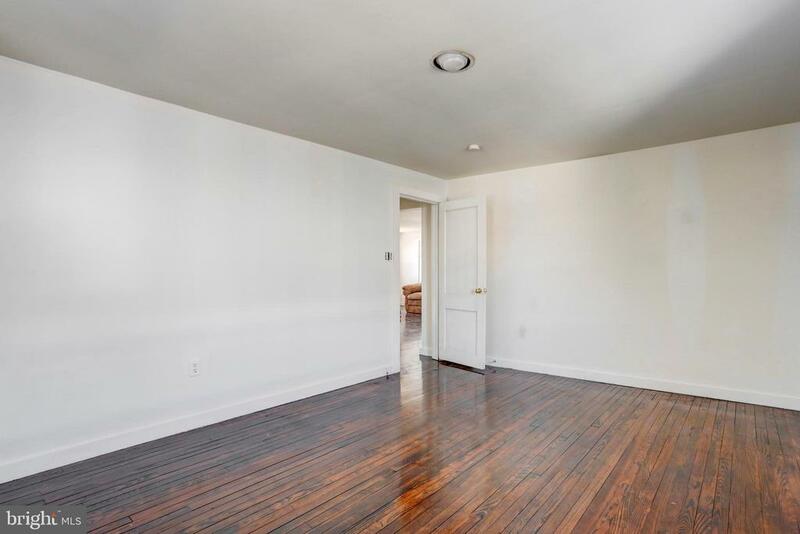 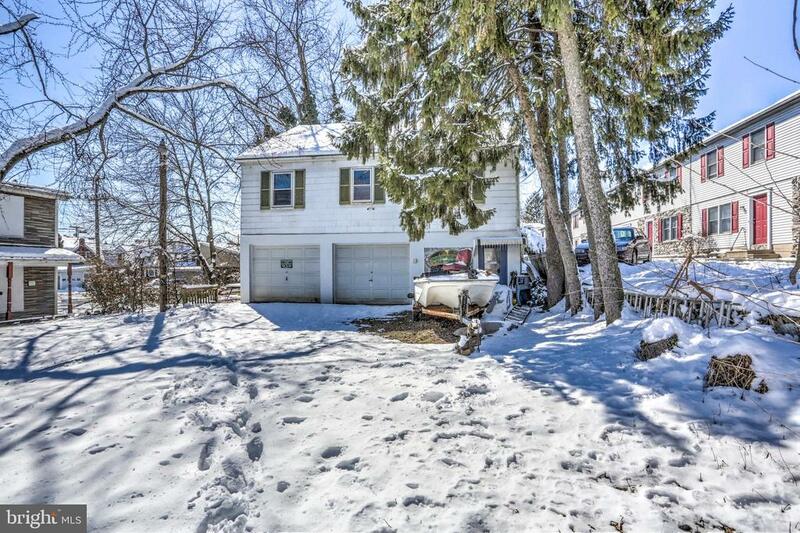 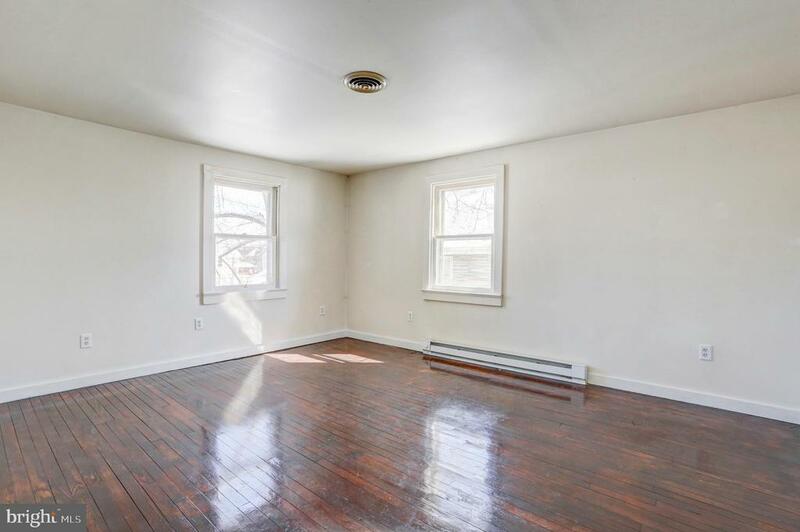 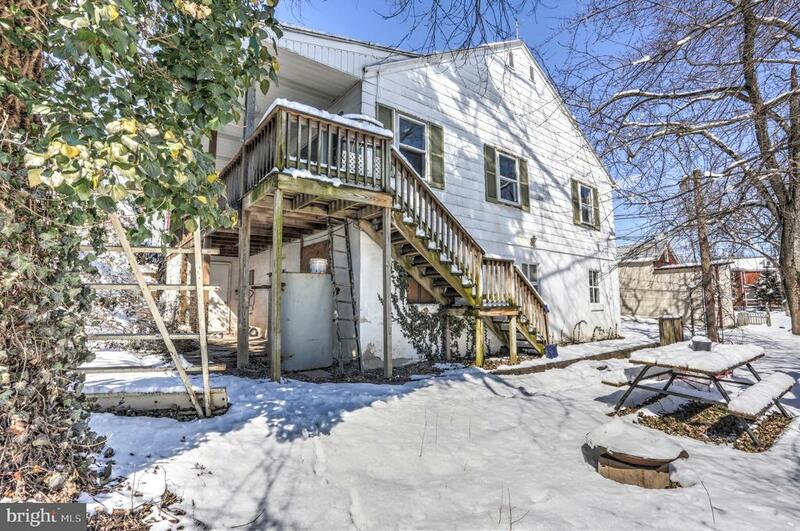 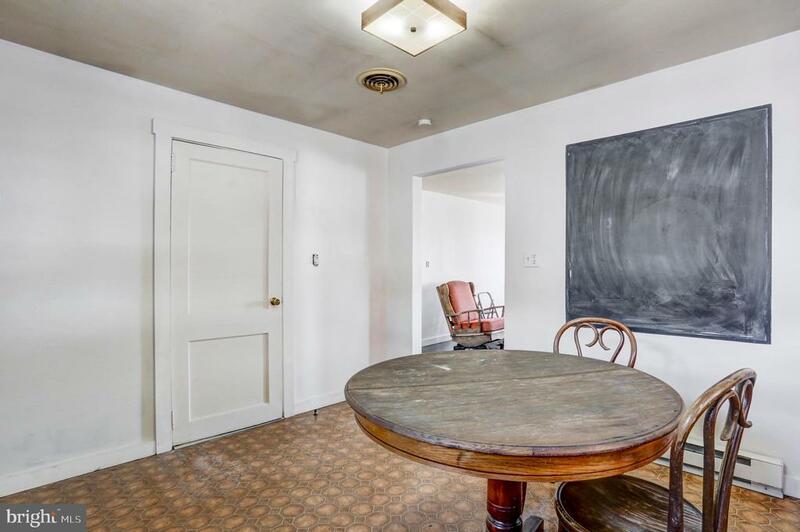 The upper level of this home features a spacious living area, two generously sized bedrooms, eat-in kitchen, laundry hook-up, and full bath. 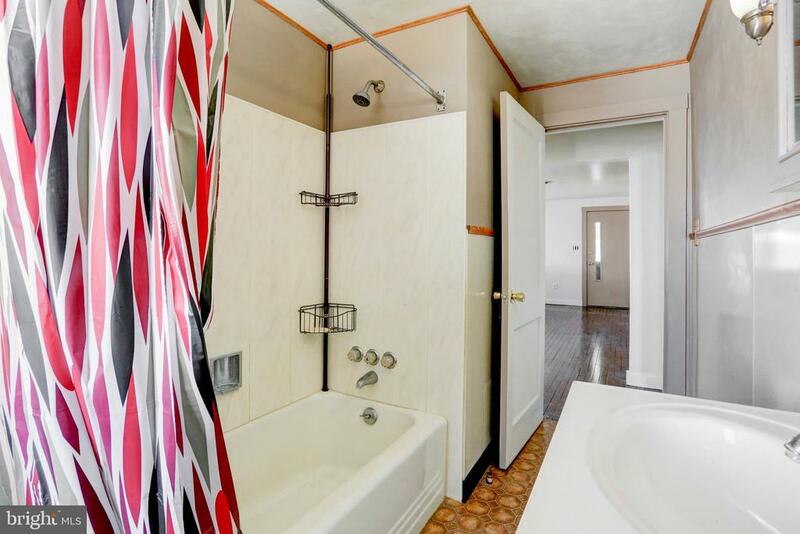 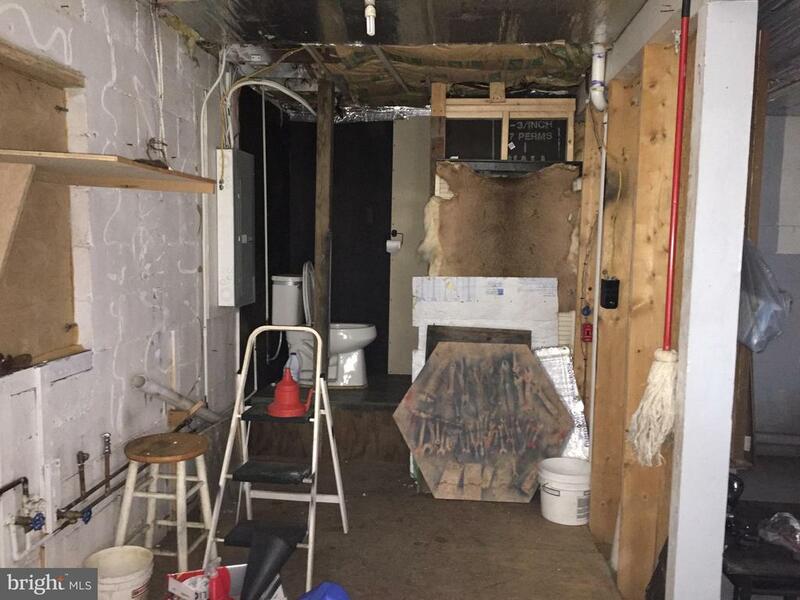 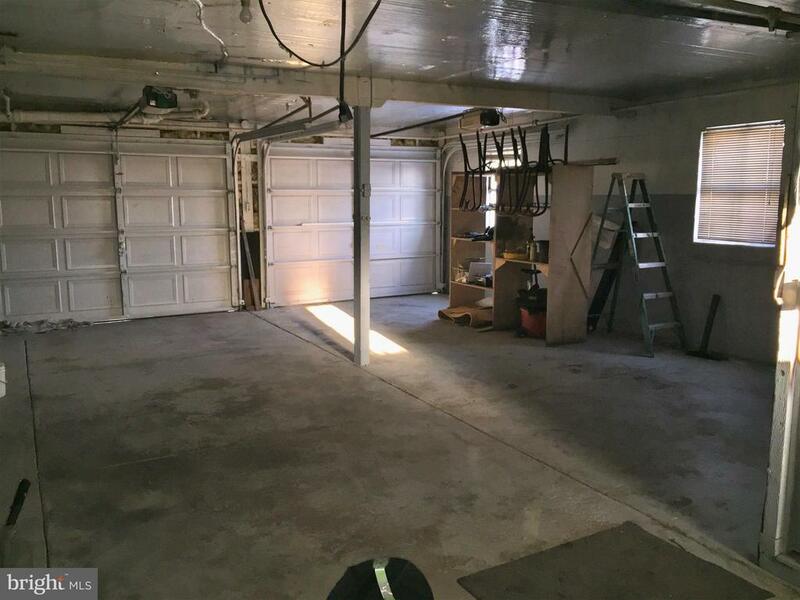 The lower level features an over-sized two car garage with an office space, laundry hook-up, and bathroom. 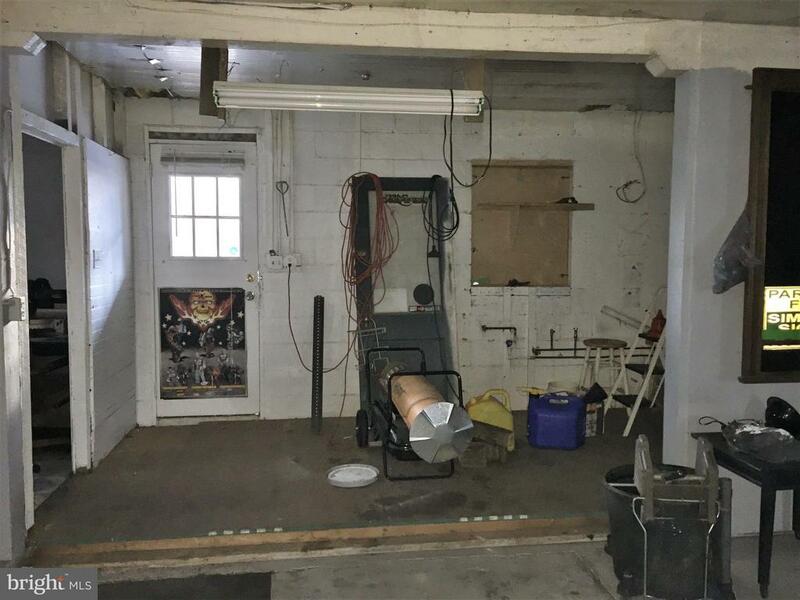 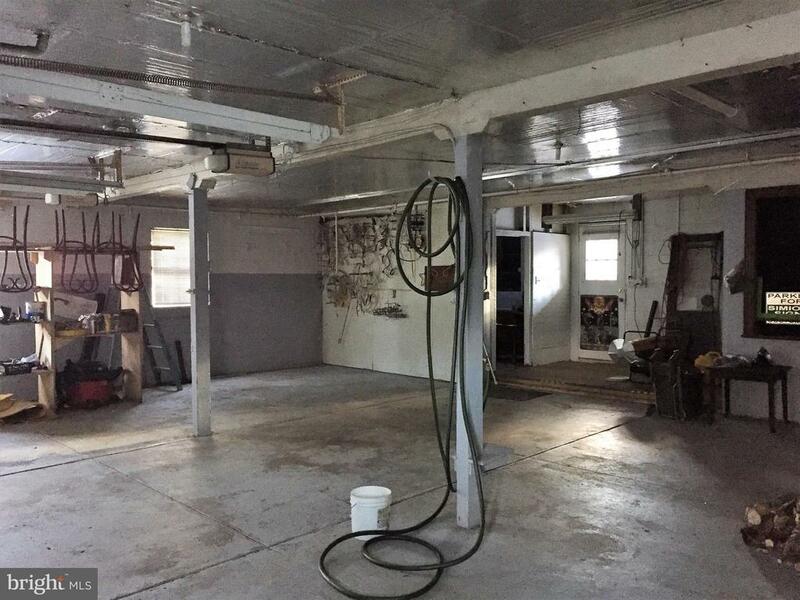 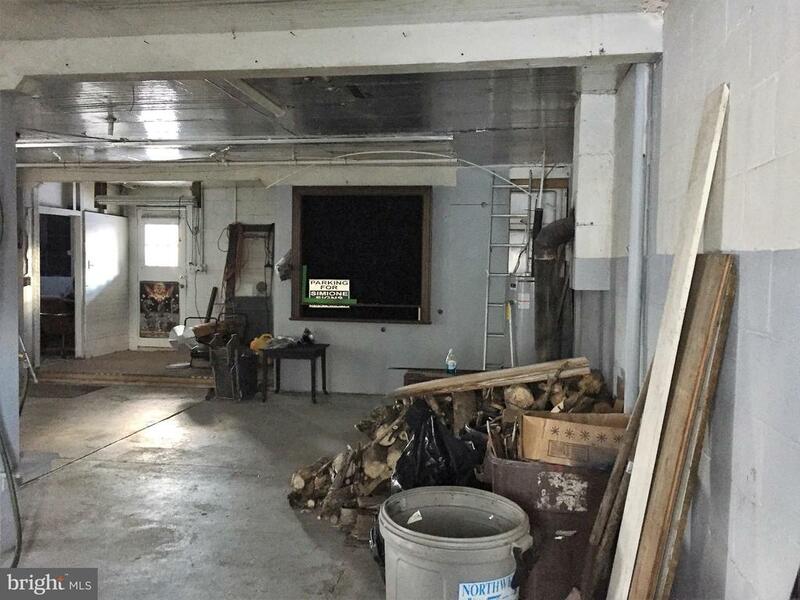 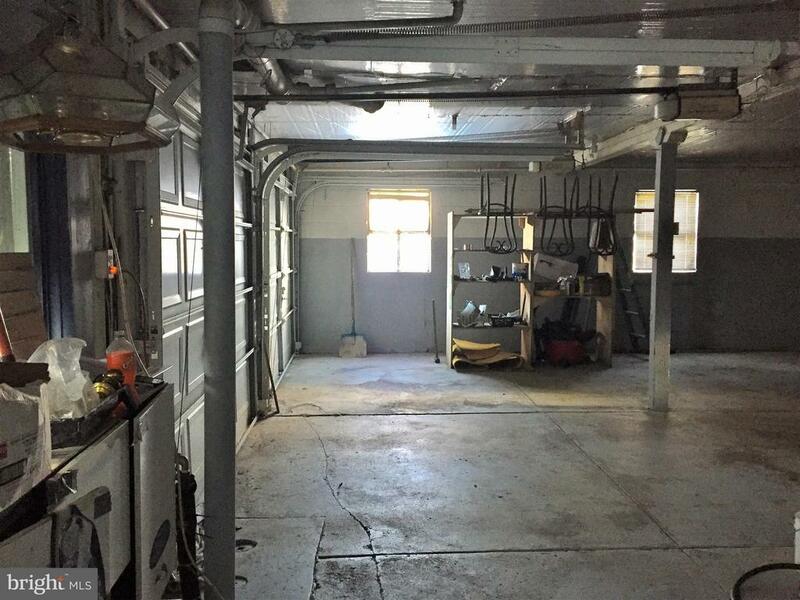 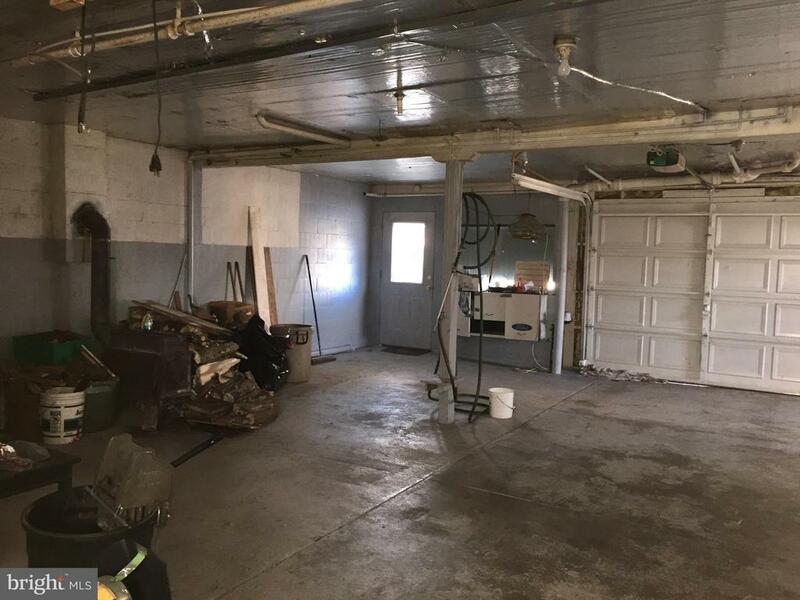 With its own 200 amp electrical service this garage space is perfect for a small business. 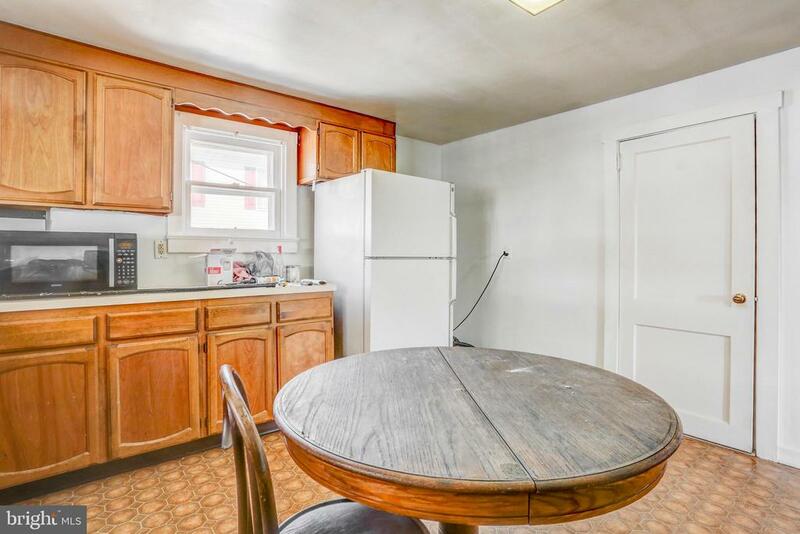 Live here, work here, or rent it out!